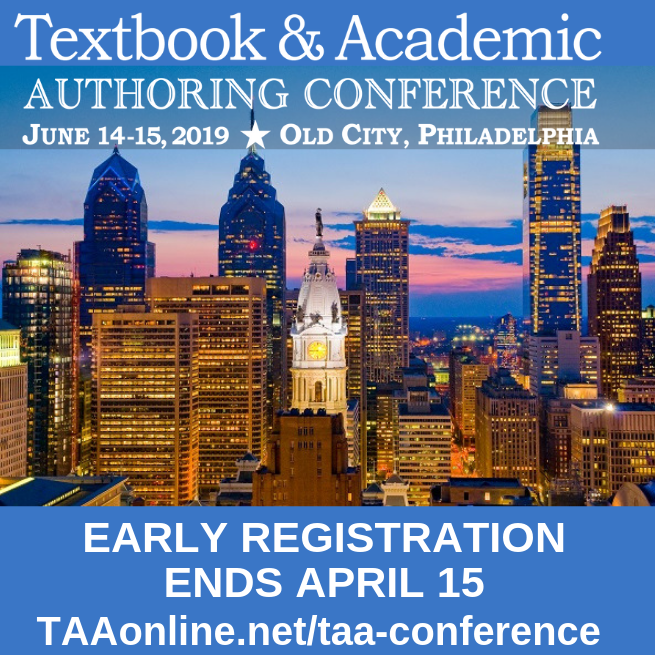 Choose from two different workshops designed to assist authors in their academic authoring efforts and in the process of obtaining tenure. 1) Writing and Publishing Your Scholarly Journal Article. This workshop will provide practical support for publishing in academic venues. Mensah will share her personal strategies, motivations and insights about academic writing, specifically for journal publication as both an author and serving on the editorial review board of three academic journals within the field of science education and as special guest reviewer for journals in the social sciences, including education. Participants will learn how to put a manuscript into "journal submission format" for publication. 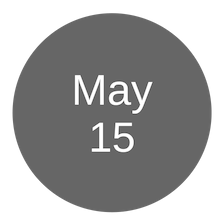 The presenter will also share with participants how to improve "bad drafts", respond to "reviewer comments", and review a "published work" as examples of the submission to print process. 2) Developing the Tenure Binder. This workshop targets junior faculty members in the preparation for tenure and promotion. The elusive "tenure binder" or "dossier" and the process of obtaining tenure will be explained and discussed. Though institutions differ in their process of appointing tenure and promotion, this workshop will provide participants with information that will assist them in asking the appropriate questions to faculty and department chair at their home institution. Participants will establish a foundation and timeline for tenure and promotion. "This workshop was informative, practical, and motivational. It provided specific actionable steps to implement many of the tips she provided and demystified the publishing process." "Her peaceful demeanor and Southern charm put us all at ease. She showed how she put her 'money where her mouth is' by living her own advice. Very applicable to my daily life as a new faculty member." Felicia Moore Mensah is an Associate Professor of Science Education, and Program Coordinator for the Science Education program, in the Department of Mathematics, Science and Technology at Teachers College, Columbia University. She earned her Ph.D. in Science Education from The Florida State University (2003), her M.S. in Biology and Secondary Education from NC A&T State University (1992), and her B.S. in Biology from UNC-Chapel Hill (1988). She also completed a two year postdoctoral fellowship at Michigan State University, the second year while in residence at Teachers College, in the Center for Curriculum Materials in Science. Dr. Mensah serves on the editorial review boards of the Journal of Science Teacher Education and Journal of Elementary Science Education, and Cultural Studies of Science Education as a lead-editor.